Baobab Oil is an emollient oil sourced from the Savannah areas of Africa. It is an excellent moisturiser and nourisher of skin. It promotes the rejuvenation of skin cells and is very rich in antioxidants. It is perfect for dry skin as it improves skin elasticity and soothes dry skin. The oil is rich in omega fatty acids and is anti-ageing and fights free radicals. The oil is fast-absorbing. Baobab Oil has been entrenched in the beauty practices of the southern African region for centuries. 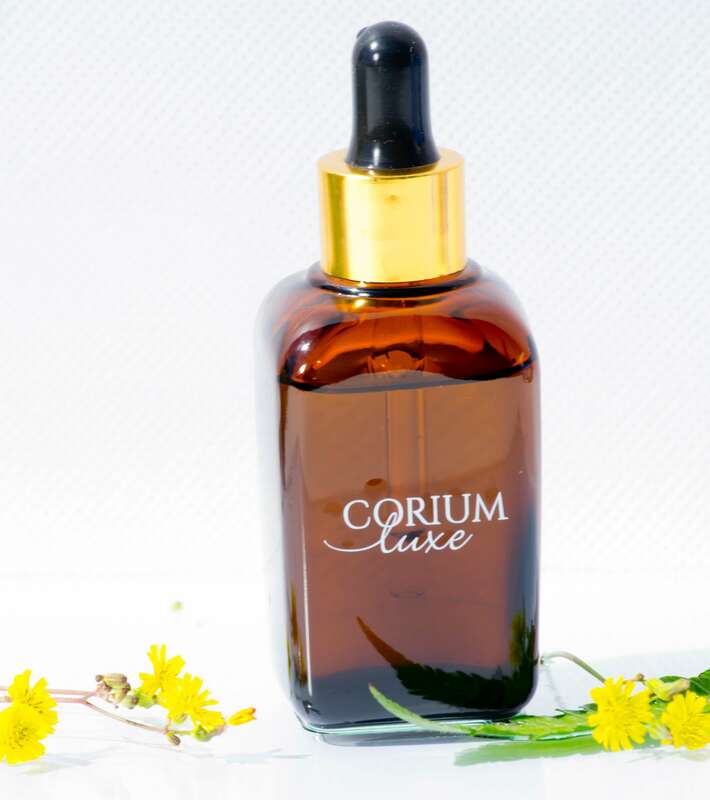 This oil is fragranced with Frankincense essential oil, and is suitable for dry and mature skin types. Our Baobab Oil is certified organic. Notify me when Luxe Pure Baobab Oil is available.